Surat Thani is the nearest major train station to Phuket. Surat Thani is on Thailand’s Southern Railway line running from Sungai Kolok on the border with Malaysia all the way up to Bangkok. There are four direct bus services each day from Phuket to Surat Thani Train Station. These bus services depart from Phuket Bus Terminal 2 and are operated by the Phantip Travel Company. 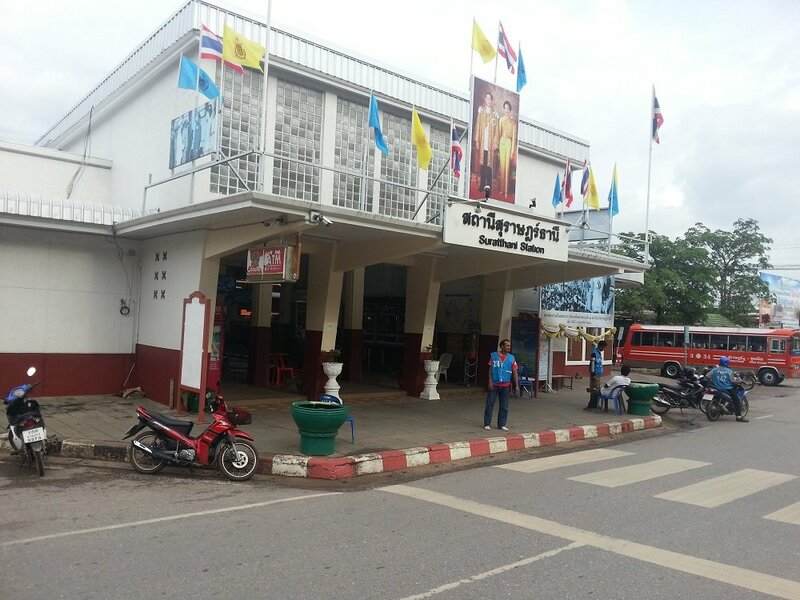 The travel times are the point when the bus departs from the bus station in Phuket until the time that the connecting bus arrives at Surat Thani Train Station. The journey with Phantip Travel from Phuket to Surat Thani train station takes 4 hours 20 minutes. All 4 departures listed above from Phuket to Surat Thani train station can be booked using the Search Form below. Simply enter your travel dates and click to Find Tickets. Phuket Bus Terminal 2 is the island’s main long distance bus terminal. 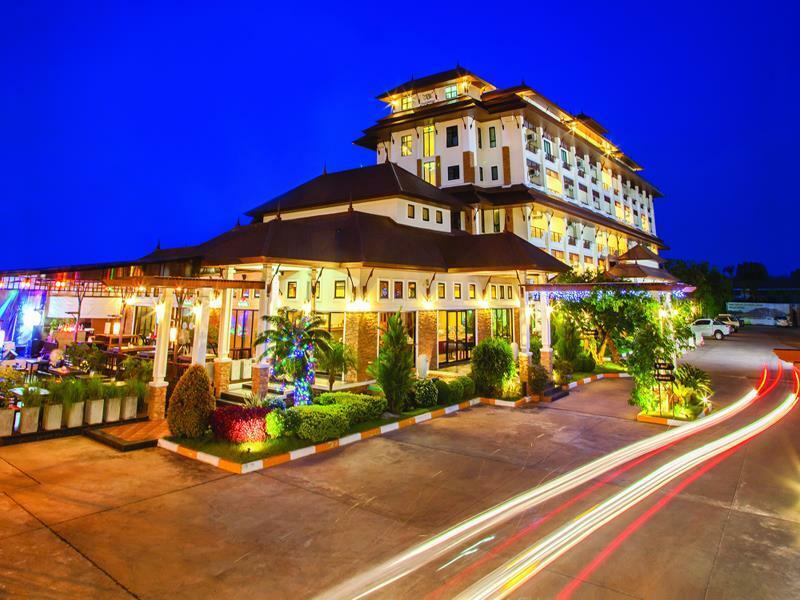 It is located 6.2 km to the North of the Surin Circle Clock Tower in the centre of Phuket Town. Phuket’s Bus Terminal 2 is easily reached by shared taxi and a modern bus station with facilities sch as shops and restaurants. Phantip Travel is a large company which has been in operation since 1970. Phantip Travel main business is transport within Surat Thani province particularly on routes connecting the islands of the Samui Archipelago with Surat Thani town, train station and airport. More recently Phantip Travel has expanded its services to routes between Surat Thani and destinations further afield such as Bangkok, Hat Yai, Krabi, Koh Phi Phi, and of course Phuket. Phantip Travel is a budget travel company providing excellent value for money. This reliable and relatively efficient travel operator uses air-conditioned buses with on board toilets. They also provide a drink and snack on the bus. This bus service makes a single comfort break during the journey at a roadside restaurant with clean toilets. The only bad point about this service is that sometimes the bus has to make a number of stops on route to pick up or drop off customers and that can delay the journey. 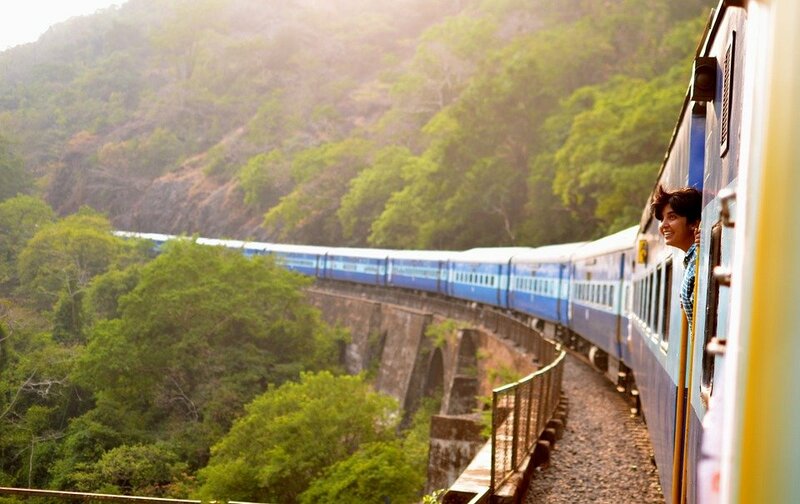 If you are travelling from Phuket to Surat Thani to take a train to Bangkok ,then the earliest train you can catch is Train #174 departing at 16:47. We advise leaving at least an hour between the time the bus is scheduled to arrive at Surat Thani train station and the time your train is scheduled to depart. Bus travel, like all forms of transport in Thailand, is prone to frequent unavoidable delays. From Surat Thani there are 10 trains per day from Surat Thani to Bangkok. Trains #44 and #42 operate as a single service from Surat Thani to Bangkok. The fastest train from Surat Thani to Bangkok is Train #40 departing at 10:40. The most comfortable train from Surat Thani to Bangkok is Train #32 departing at 23:46. Train #32 uses Thailand brand new train carriages brought into service from November 2016.